British Columbia - A Skiing & Camping Resort! The westernmost province in Canada has got everything to be praised in all aspects. The mighty mountains, spectacular coastline and lush green forests would make anyone say wow every time one would visit this beautiful province. British Columbia is a pioneer in skiing, kayaking, camping, hiking and biking trails. The province stands 3rd in terms of population in the country and majority of its area is covered by the ecological reserves, protected parks, national historic and heritage sites. It contains 7 National parks in the country and what sustains a diverse flora and fauna in this region without any natural challenges. British Columbia unanimously could be considered as the most beautiful province in the country offering a perfect spot for various tourist and outdoors activities. The province hosts many sports and cultural activities throughout the year, while its theatre and wine festivals have long lured the visitors through its charm. By the end of November, the province would wrap up its Falls Festivals and would transition to the winters celebrating the Winter festivals until February next year. There are 1o mountain ranges in the province and since it also shares its borders with Alaska, that enables it to produce some world class skiing peaks. People with all skill level, children and professional all could find their skiing spots here. There are 13 skiing resorts in the territory including Whistler Blackcomb (the 2010 Olympic Host) and Cypress Mountain what offers the riders a challenging platform for skiing and snowboarding. Its an adventurous spot for various kayak and canoe lovers. 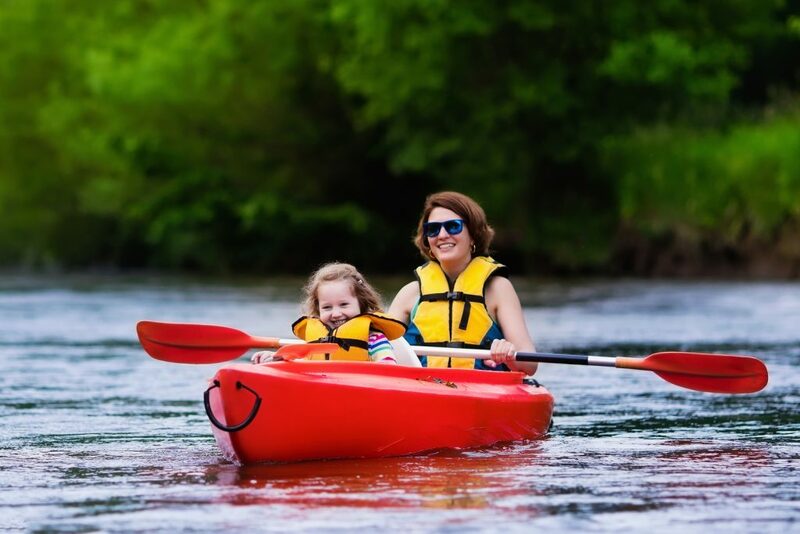 Courtesy of its vast Pacific coastline, many rivers and lakes, British Columbia is a perfect place for Ocean Kayaking, Lake Paddling, and Canoeing for enthusiasts of all skill levels. Paddling on the crystal clear waters seems just wonderful and one can also observe a diverse wildlife while in action. The Province is a famous place for the sights of the humpback whales and marine birds. Harmony Islands in Marine Provincial Park, Wells Grey Provincial Park and Skookumchuck Narrows are the favourite spots to enjoy some good Kayaking and Canoeing action in the province. The astounding 7 National parks and a huge number of reserve area in the province provide some spectacular camping spots. There are many private camping sites as well to experience the wilderness, bonfire beneath the starry sky surrounded by the mighty Rockies. 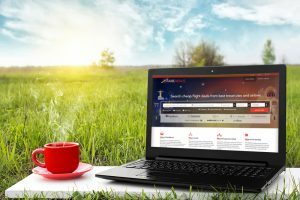 It allows you to sprinkle some outdoor activities like hiking, fishing and boating along your camping experience. 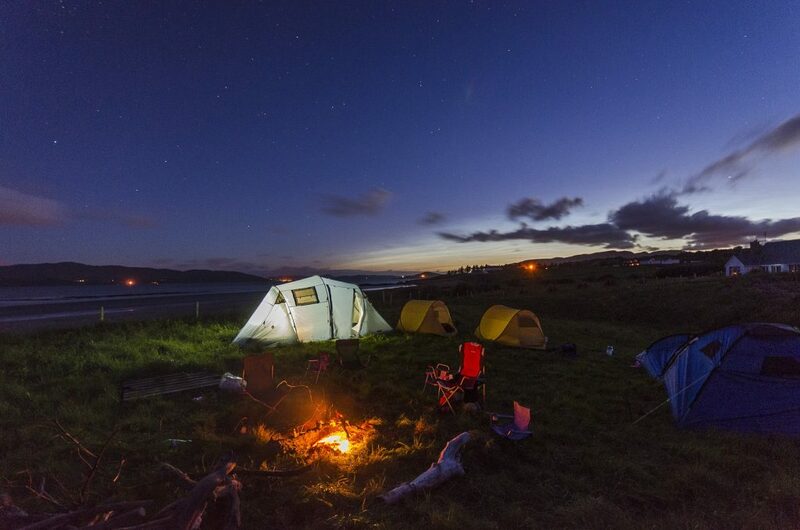 The famous sites for camping and various outdoor activities include Kootenay Rockies, Vancouver Coast and Mountains, Cariboo Chilcotin Coast and Northern British Columbia. British Columbia has many single track trails to attract the Bikers and Cyclist from around the world. Now, who wouldn’t want to take a ride on lush green tracks with an ecstatic view of the province? 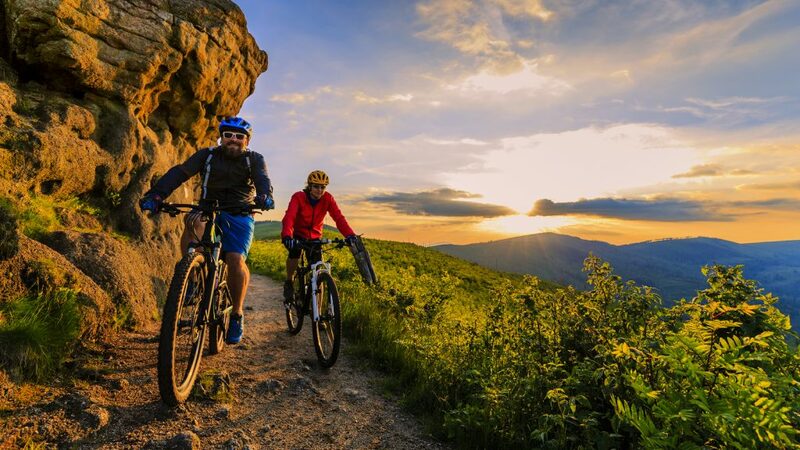 The mountain bike trails are a premier destination in the province and the famous regions to get you a perfect biking experience include Thompson Okanagan, Vancouver Coast and Mountains, Cariboo Chilcotin Coast and Kootenay Rockies. The Okanagan Wine Festivals, the 10 days celebrations across the region during grape harvest season is a site to watch in BC. This is one of the top festivals in North America creating a wonderful experience for the wine lovers. The festivals are being organized by the Okanagan Wine Festivals Society and altogether they produce four seasonal events every year with numerous events. It is a place to have the perfect wine experiences with your mates and family with absolute fun. This epic event is held annually in the month of August on the second Friday, Saturday and Sunday at Abbotsford International Airport in Abbotsford, British Columbia, Canada. This is considered as the Canada’s largest airshow featuring military and civilian aircrafts and attracts many countries to participate in the event from around the world. The show started in 1942 and with the increasing popularity, it keeps advancing. 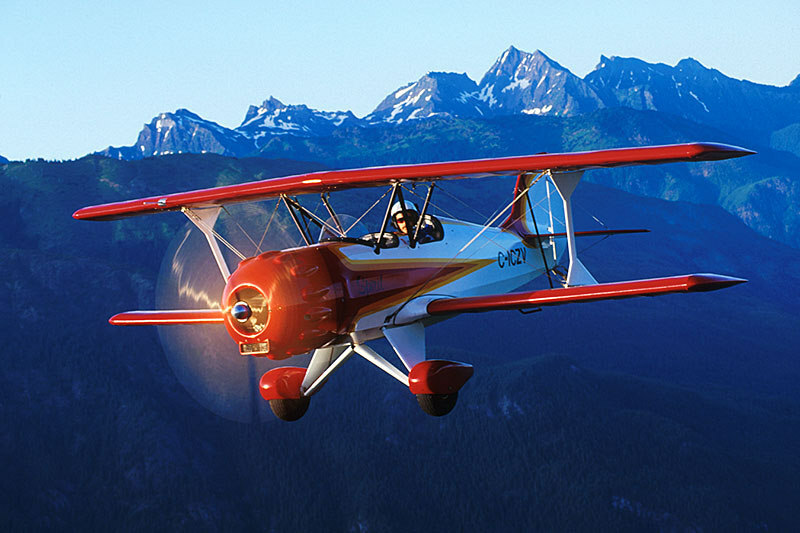 The show has featured the US fighter jets to many commercial aircrafts and is currently operated by the Abbotsford International Airshow Society. Williams Lake in British Columbia has its own way to spend the Canada’s Day. They host the Williams Lake Stampede. over the long weekend of 1st July attracting visitors from across the country to enjoy Professional Rodeo action. The top Cowboys from the US and the Canada participate in the event and entertain spectators through various actions including Bull Riding, Saddle Bronc, Tie Down Roping and much more! 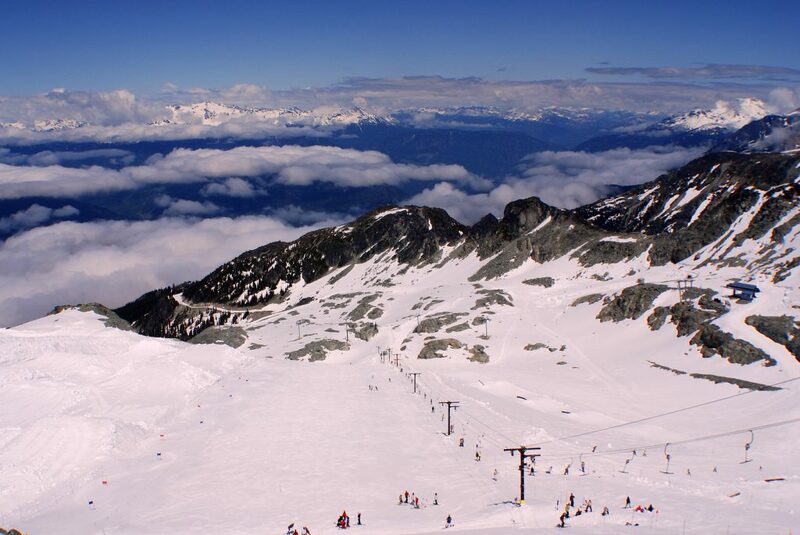 The astounding 10 days celebrations of snowsports in Whistler, British Columbia in April is known as the largest winter sports festival in the country. 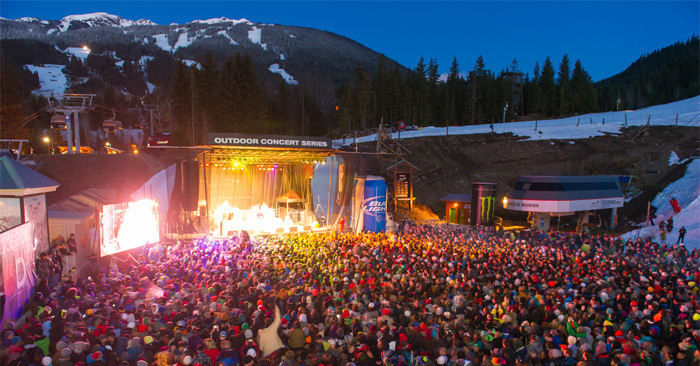 The festivals host various sports events and competition what made Whistler the busiest ski resort in the entire province during the festival duration. The event was started in 1996 and with time while gaining popularity, its now a major festival with competitions like Whistler Cup, Westbeach Snowboard Classic and World Masters Alpine Open. Apart from this, it is also recognized for holding Canada’s largest outdoor concerts with whooping 50 live acts during the entire festival. There would hardly be any day in the year when you would not find British Columbia celebrating and participating in a recreational activity. With the diverse terrain and plenty of protected area, the province has continued to blossom and secure its rank as the most beautiful province in Canada. Alberta - A Treat to Hikers and Ski Lovers! I think I am going to have to add British Columbia to my bucket list. The Okanagan Wine Festivals sounds like a lot of fun. Next story Alberta - A Treat to Hikers and Ski Lovers!